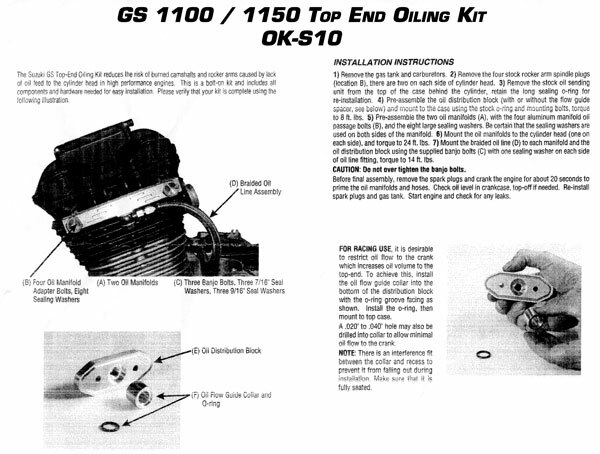 Suzuki GS 1150 DOHC 16v Parts List. 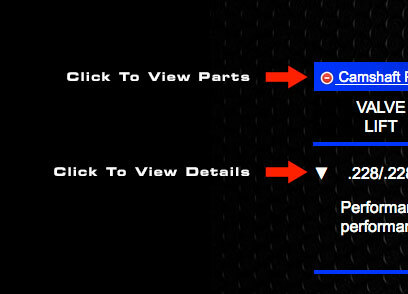 TECH TIPS: The camshafts listed on this page have a 7mm sprocket hole. 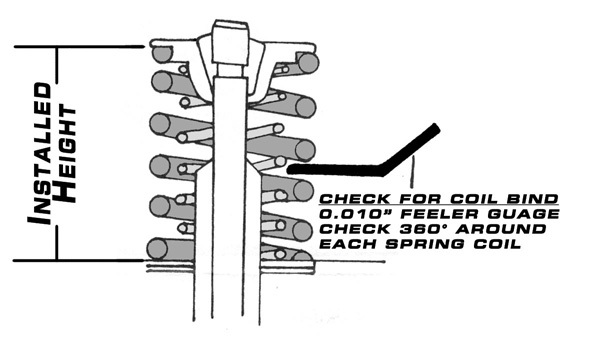 This is a OEM bolt size for stock engines 1984 and later. 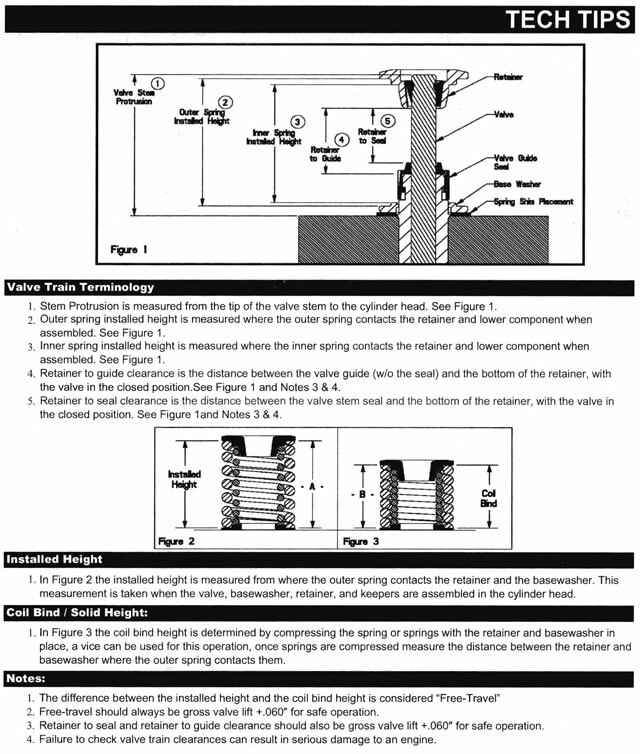 In some cases, when using cams with high lift profiles, it will be necessary to use extra long specially hardened rocker arm adjusting screws.